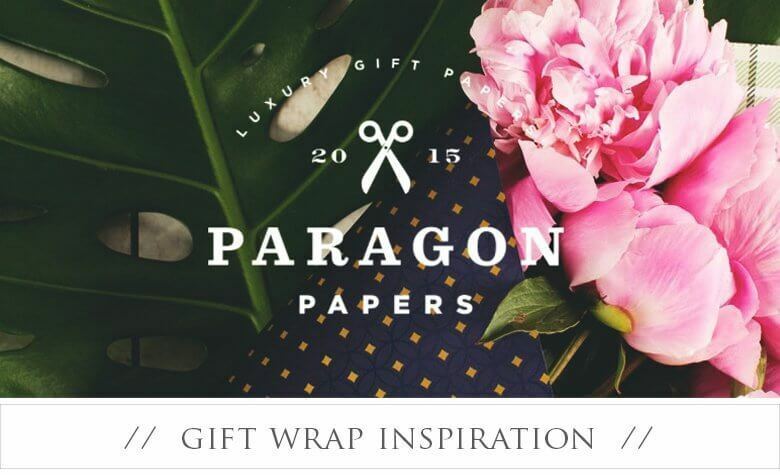 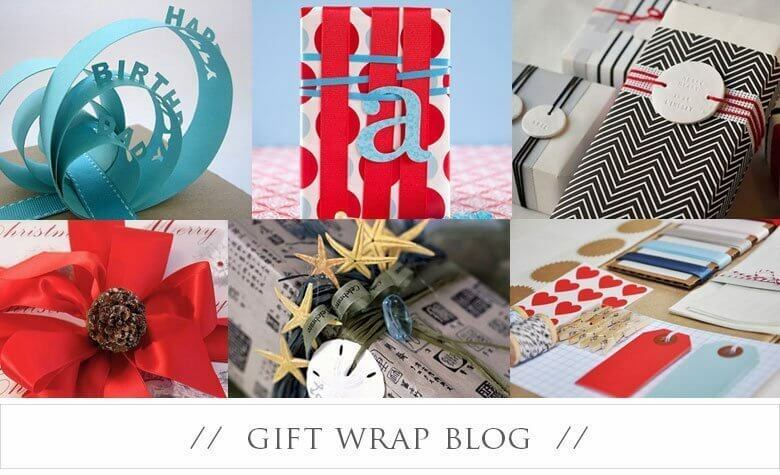 I love all things gift wrap-from paper, tags, bags & more! 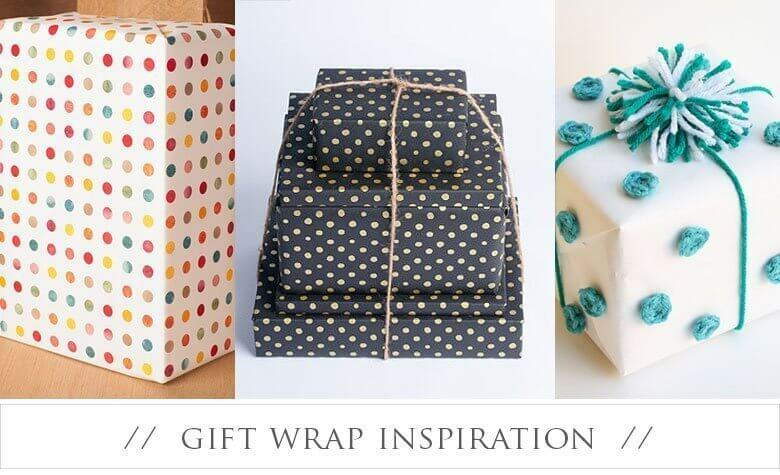 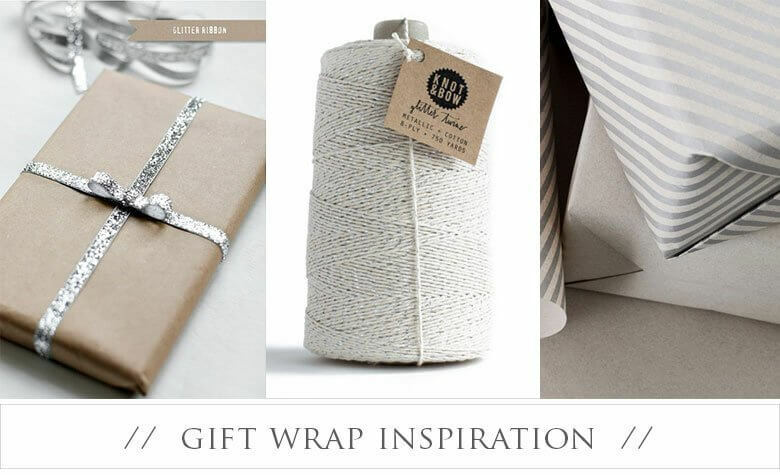 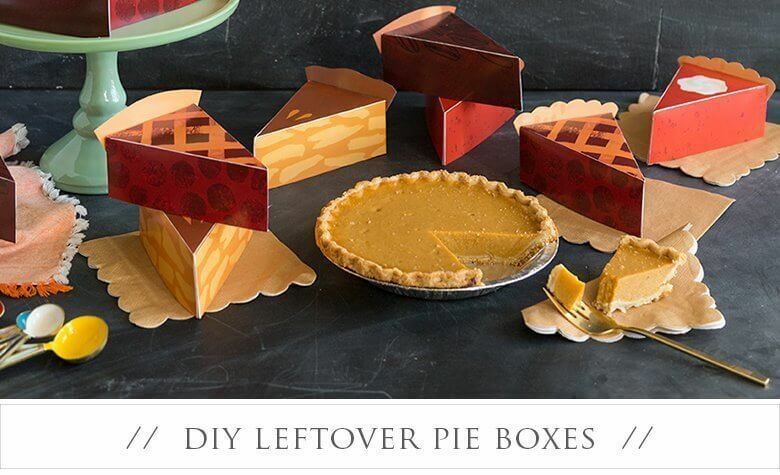 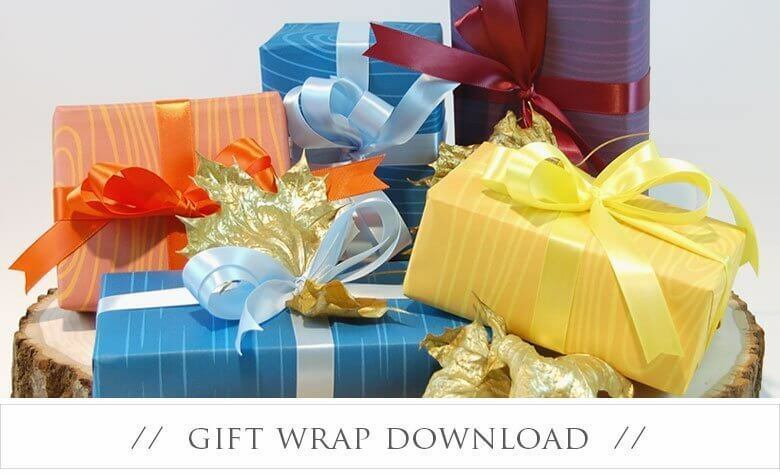 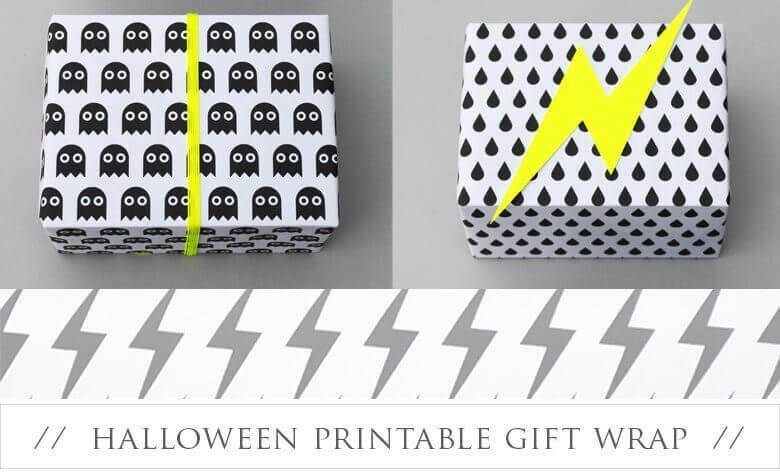 This gift wrap blog is dedicated to sharing creative finds, showcasing tip and tricks, gift wrap business support resources, as well as a place for free gift wrap downloads. 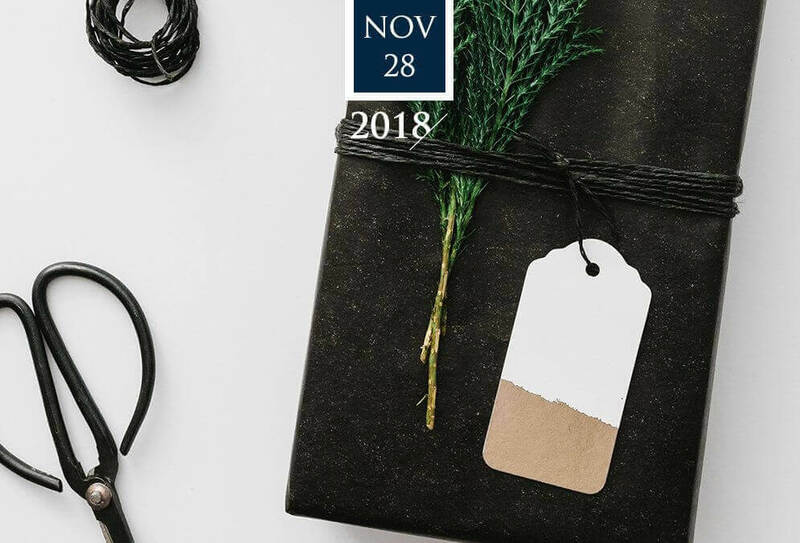 I also love to socialize. 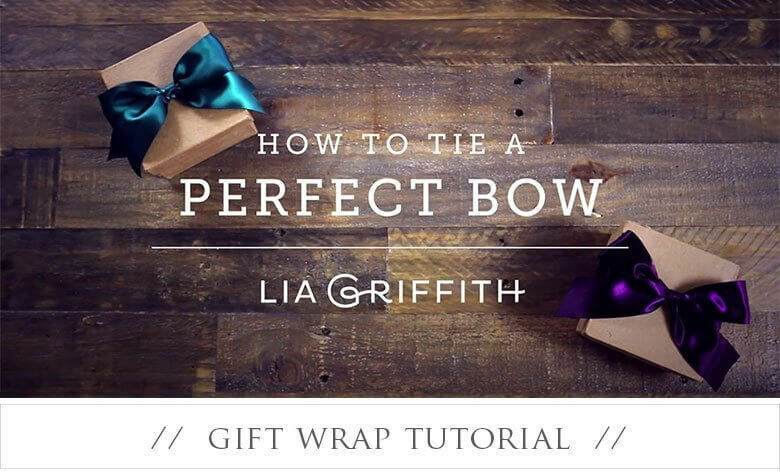 So, come and join Pretty Present on Facebook or Pinterest.